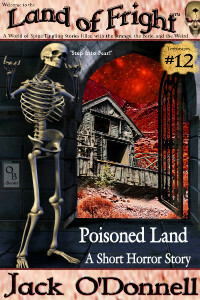 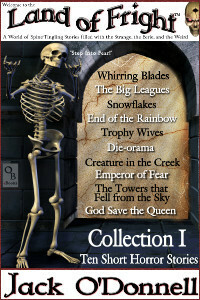 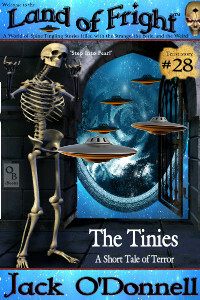 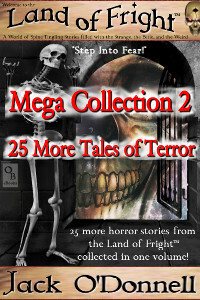 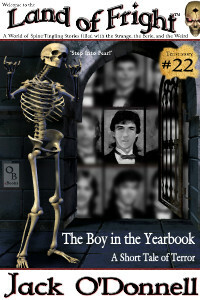 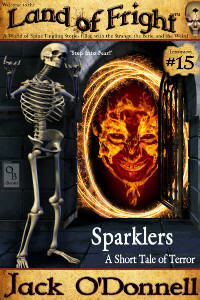 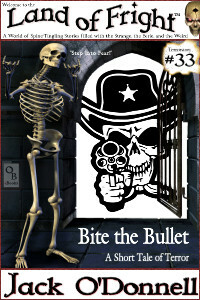 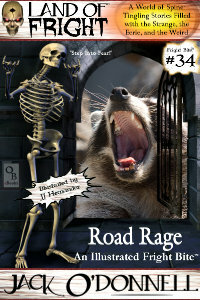 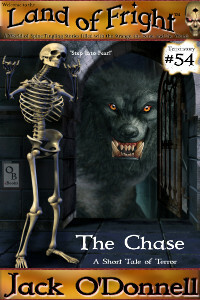 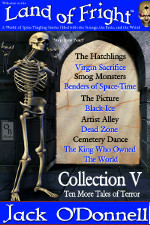 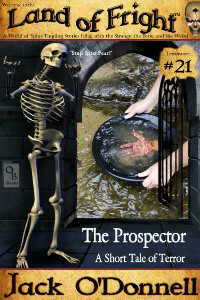 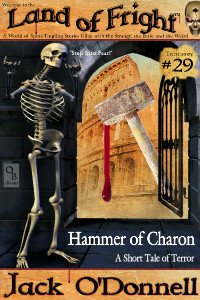 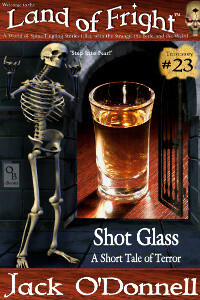 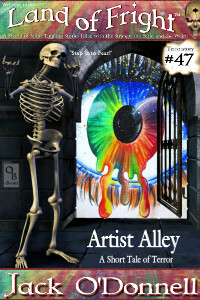 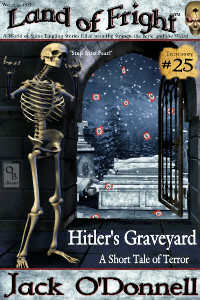 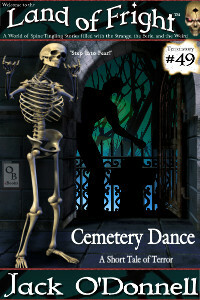 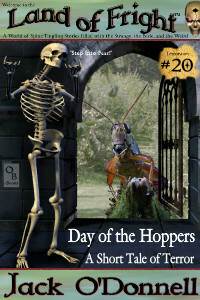 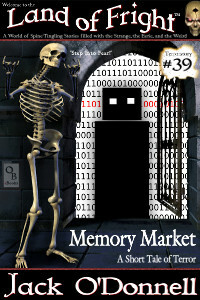 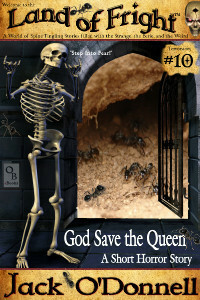 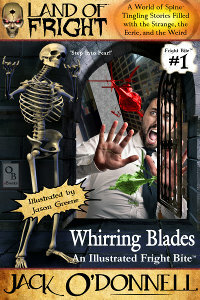 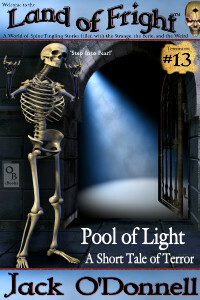 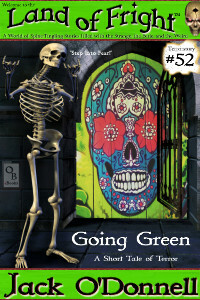 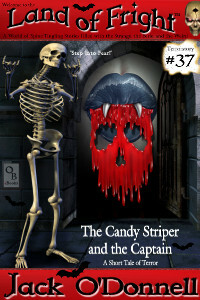 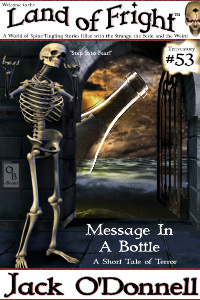 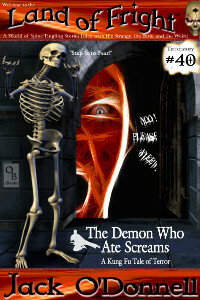 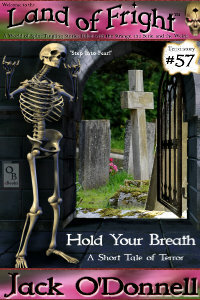 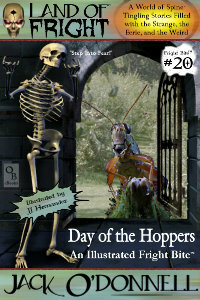 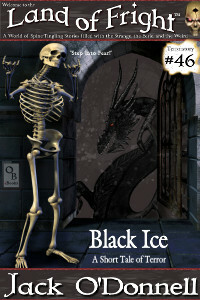 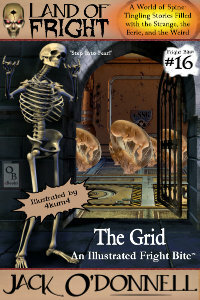 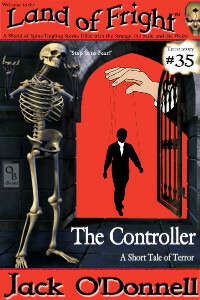 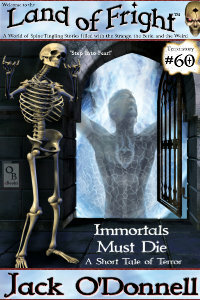 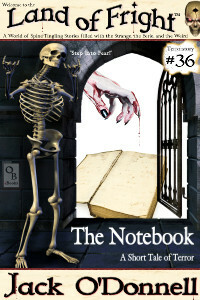 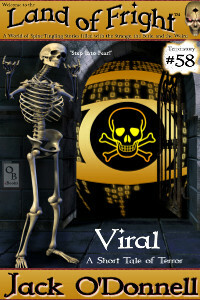 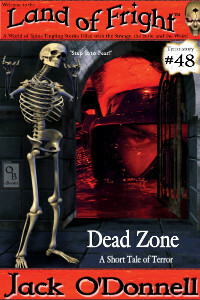 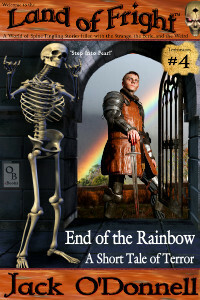 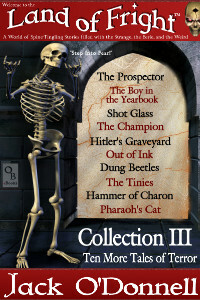 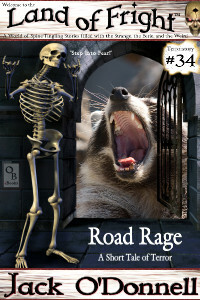 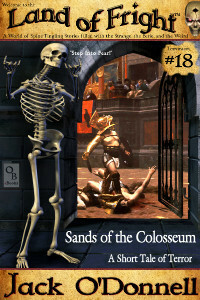 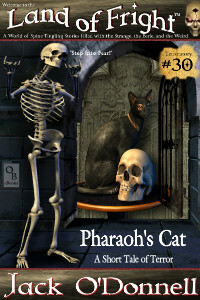 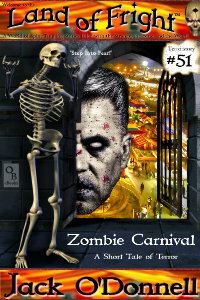 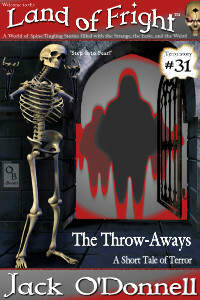 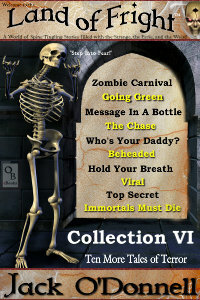 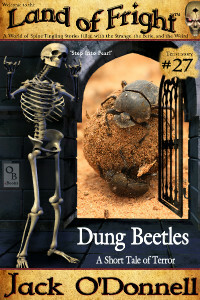 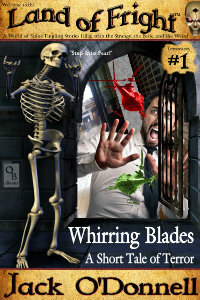 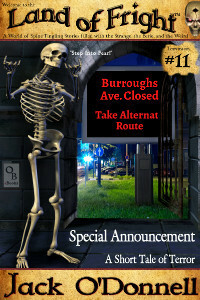 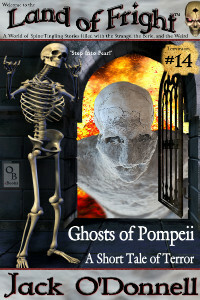 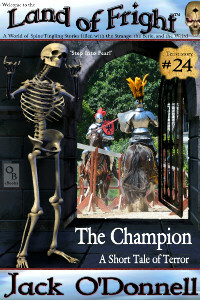 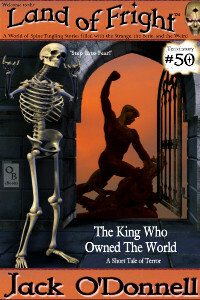 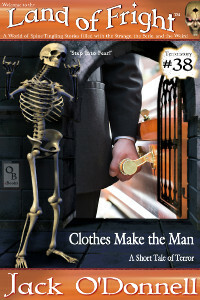 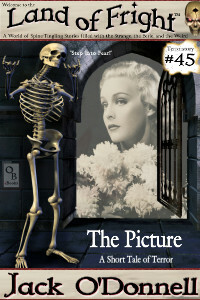 Collection V contains horror short stories #41 thru #50 in the Land of Fright™ series. 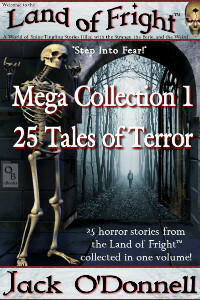 The fifth set of ten stories in Land of Fright™ are available separately on Amazon, or in this convenient Land of Fright™ – Collection V boxed set. 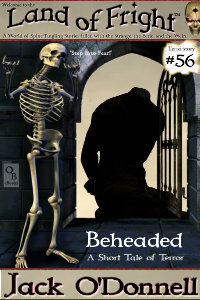 Free to Read with Kindle Unlimited! 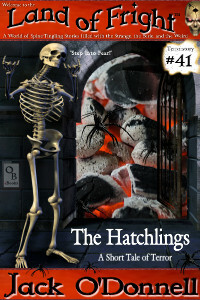 The Hatchlings – A peaceful Saturday afternoon barbecue turns into an afternoon of terror for a suburban man when the charcoal briquets he is using in his grill start to hatch! 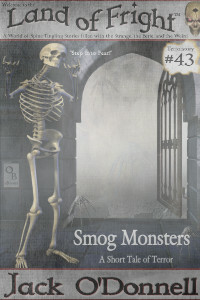 Smog Monsters – The heavily contaminated air in Beijing turns even deadlier when unearthly creatures form within the dense poison of its thick pollution. 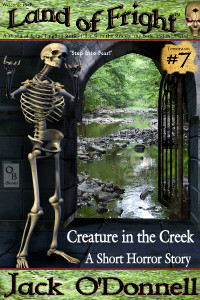 A group of strangers must find a way to work together to survive against the onslaught of the smog monsters. 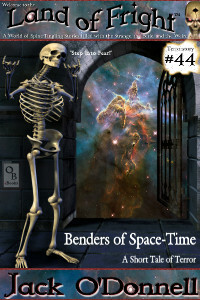 Benders of Space-Time – A young interstellar traveler discovers the uncomfortable truth about the Benders, the creatures who power starships with their ability to fold space-time. 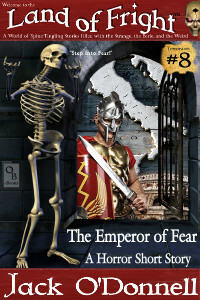 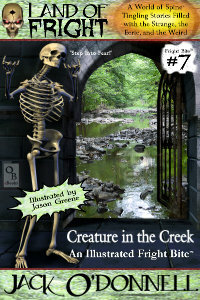 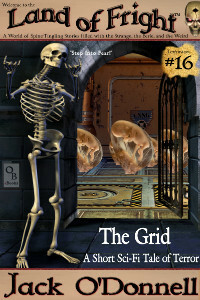 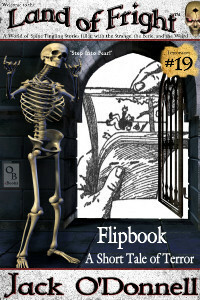 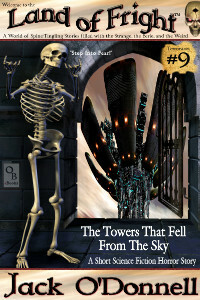 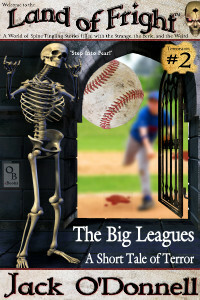 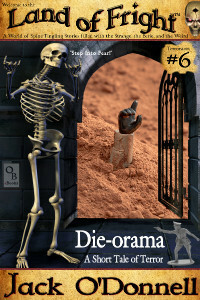 The fifth set of ten stories in Land of Fright™ is now available in a convenient boxed set. 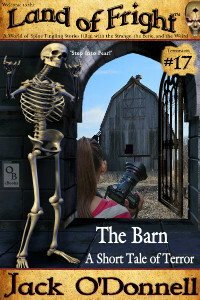 Free to Read with Kindle Unlimited!